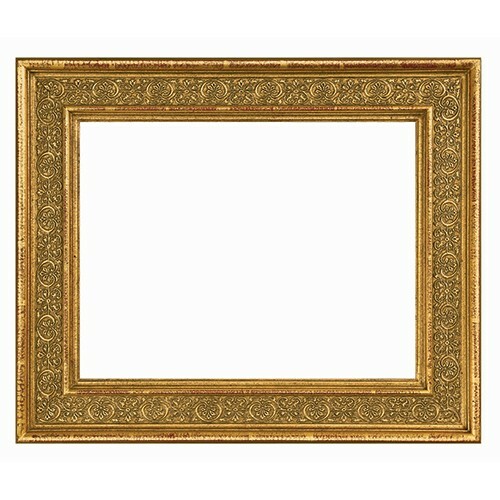 This exquisite Northern Italian cassetta frame design was popular during the mid-16th to mid-17th centuries. 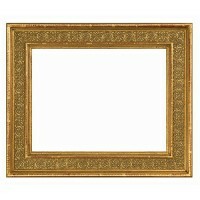 The classic frieze panel is elegantly embellished with a stylized scroll and foliage pattern. The surface is gilded in 22K gold and washed in a soft patina to create a distinctively aged look.